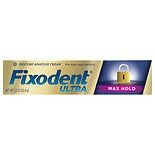 Fixodent Ultra Max Hold Denta...2.2 oz. 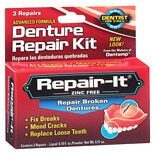 Makes Dentures Feel Like New! Store in a cool dry place. 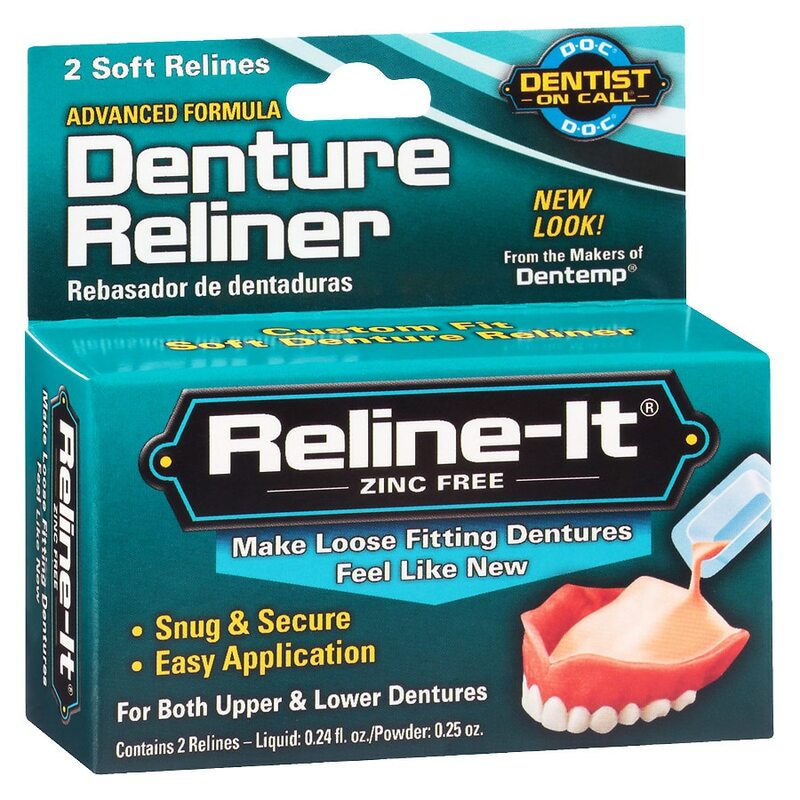 © 2014 Majestic Drug Co., Inc.
For temporary refitting of dentures only. Long term use of an improperly relined denture may cause serious problems. See your dentist as soon as possible. Do not use on Valplast Dentures (flexible dentures). Contains methacrylates. Do not use if you are allergic or sensitive to methacrylates. Do not use near fire or flame. Protect from heat and direct sunlight. Keep out of reach of children. 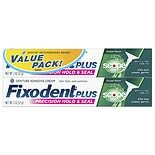 Fixodent Denture Adhesive Cre...2 oz.